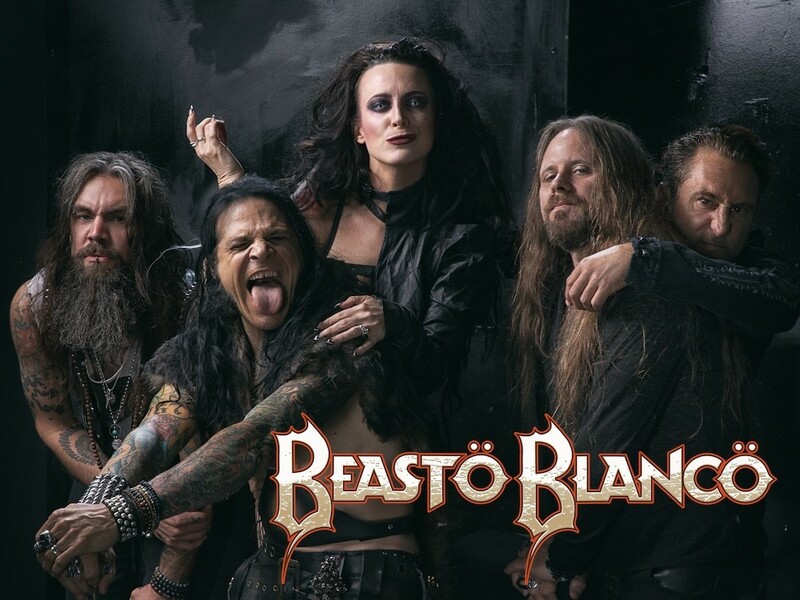 Beasto Blanco; the band comprised of Chuck Garric (long time Alice Cooper bassist) on guitars and vocals, Calico Cooper on vocals, Brother Latham on guitars, Jan LeGrow on bass and Sean Sellers on drums, will release their 3rd studio album “We Are“ on May 24, 2019 via Rat Pak Records. 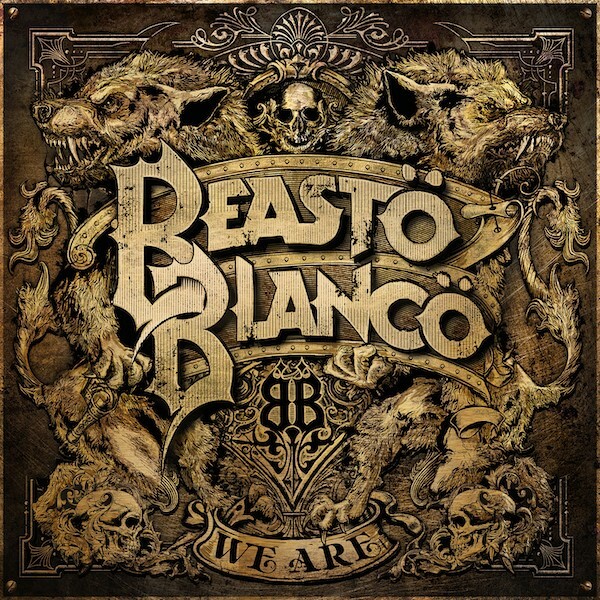 We Are is the follow up album to their highly successful 2016 self-titled sophomore release “Beasto Blanco”. Produced by Ryan Greene, the new album is available for pre-order in various bundle configurations including vinyl, cassette and hand autographed CD’s at: www.ratpakrecords.com/BeastoBlanco.